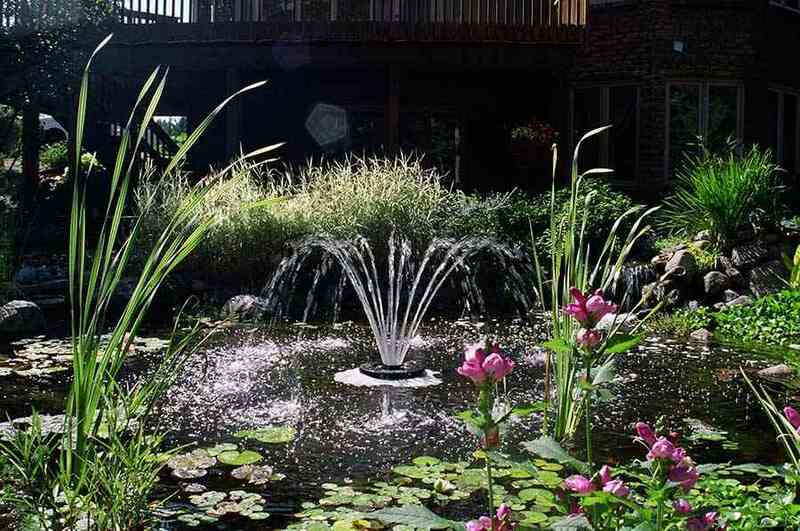 Kasco Marine’s 1400JF and 1400JFL, 1/4hp floating decorative fountains will beautify any small backyard pond or watergarden. 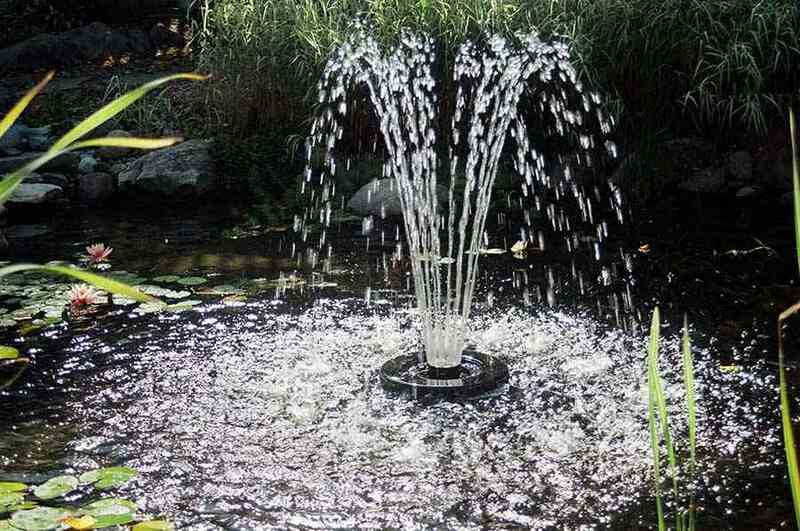 They can be used in residential applications as well as entry-way ponds. 1/4 HP motor only draws 3.1 amps. Energy Efficient. The standard 1400JF model does not include lights. 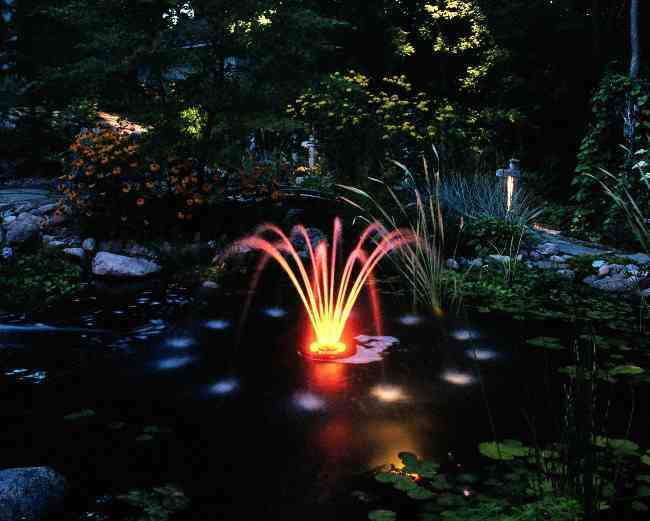 On model 1400JFL, Kasco’s unique LED Light Ring provides a beautiful Amber color to the 1400JFL, 1/4 HP Floating Aerating Fountain for dazzling nighttime displays. 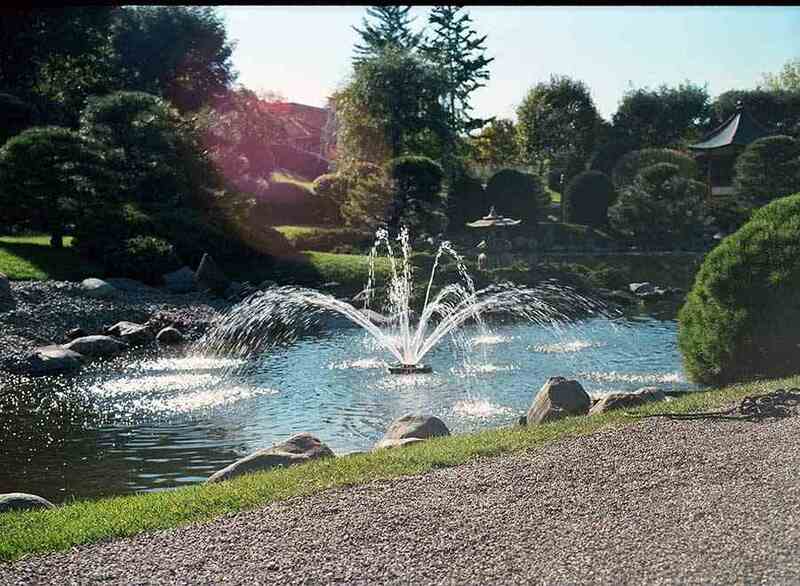 The LED bulbs provide ample light for all the patterns included with the 1400JFL Floating Aerating Fountain and have a life expectancy of 100,000 hours. All while using very little electrical power. 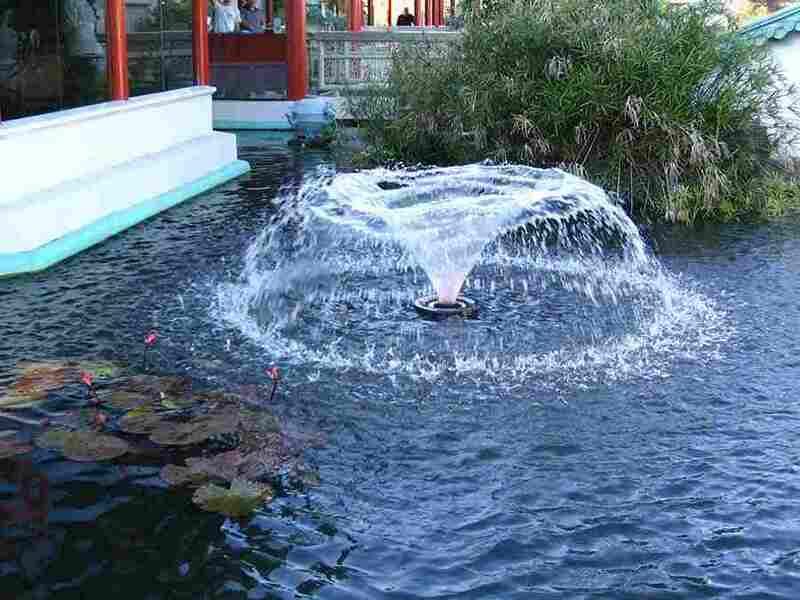 The LED Light Ring includes 50′ of underwater rated power cord and a built in Low Voltage Transformer. 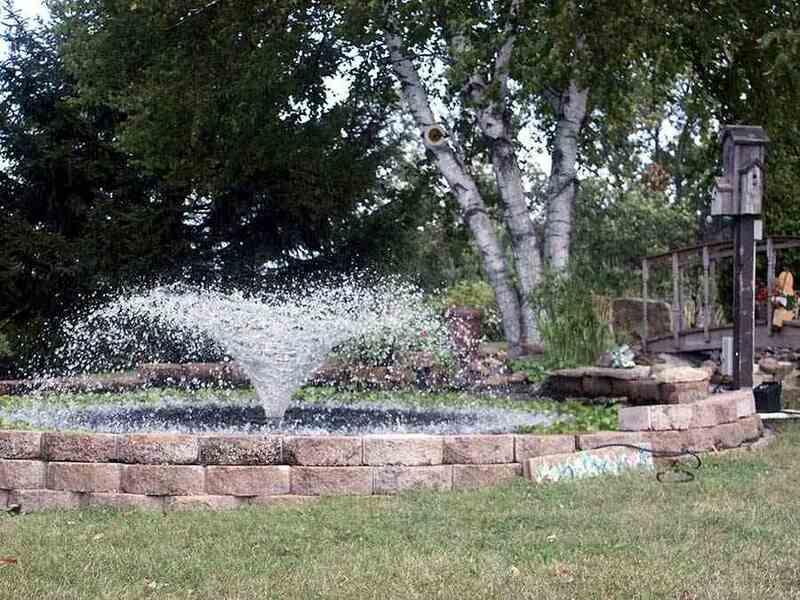 The LED Light Ring is designed for use with the 1400JFL Floating Aerating Fountain and should be plugged into the “LIGHT” outlet in the C-25 Control Box. Rugged Motor: Environmentally friendly design with a hard-face internal mechanical seal protection against leaks. Long-life top and bottom ball bearings. Flood oil lubricated for excellent heat dissipation. Ample Cord Length: SJTOW underwater rated power cord in 50’ length. Includes two 15′ braided nylon mooring ropes.